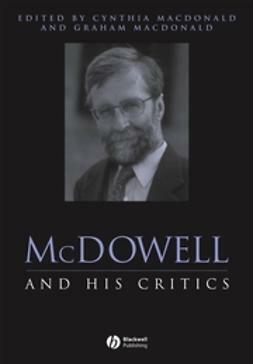 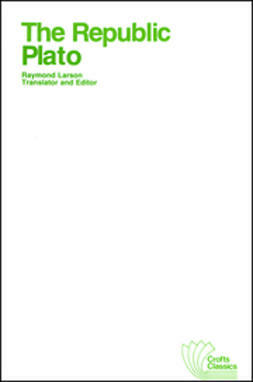 …Contains newly commissioned papers by distinguished philosophers on McDowell’s work, along with substantial replies to each by McDowell himself. 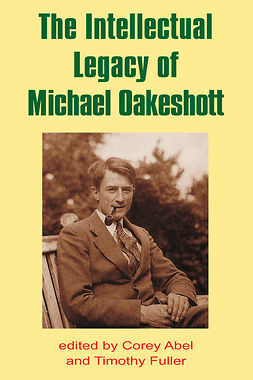 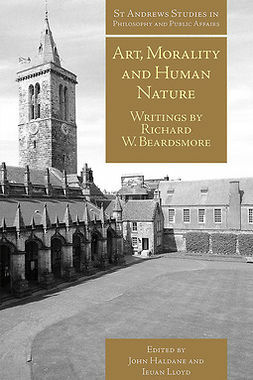 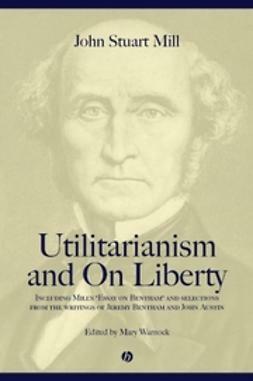 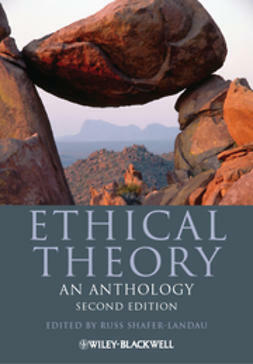 Including three of his most famous and important essays, Utilitarianism, On Liberty, and Essay on Bentham, along with formative selections from Jeremy Bentham and John Austin, this volume provides a uniquely perspicuous view of Mill's ethical and political thought. 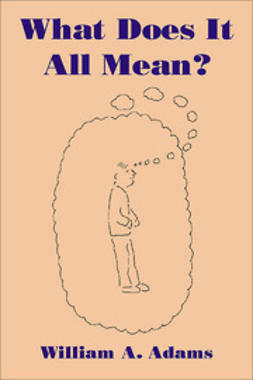 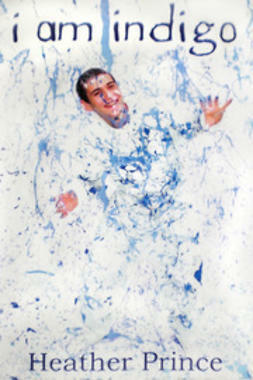 …You'll be fascinated to discover why Indigos are here, what qualities they have and how to help Indigos using alternative solutions to improve self image, achieve their goals, and get along with parents/teachers.